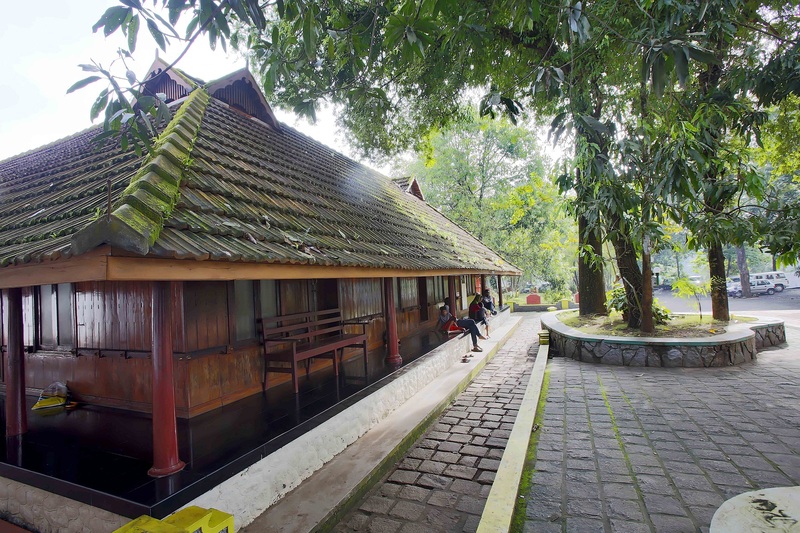 Sreedhareeyam has successfully leveraged three centuries of traditional Ayurvedic wisdom inherited from Nelliakkattu Mana, an illustrious Namboothiri family known for Ayurvedic Netra Chikilsa. 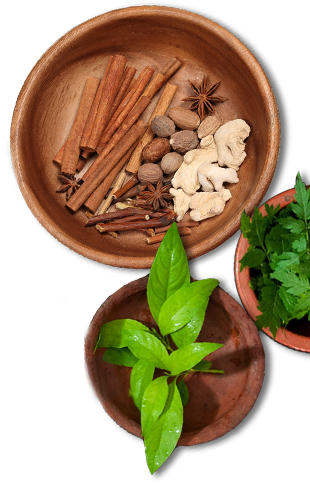 The vaidyans (physicians) of the mana were renowned for expertize in Ayurveda in general and especially poison remedies from more than 4 centuries ago. Over generations, the members of the mana began to place more focus on Shalakya Tantra (branch of Ayurveda which deals with ailments to the organs of the head and neck) and explored the depths of Ayurveda to unearth the treasures in ayurvedic eyecare. As modern technological advancements began to take shape with the evolvement of allopathic methods, the physicians of the mana explored options to take professional training and also find ways to get introduced to the technology revolution. Thus they excelled in the modern diagnostic methods and modern disease descriptions, bringing the best of both worlds together for the benefit of ophthalmology as a science. The senior Members of Nelliakkattu Mana- Sri N.P Narayanan Namboothiri (Co-founder & Chairman Sreedhareeyam Group) and Late Dr. N.P.P Namboothiri (Co-founder, Sreedhareeyam Group) from childhood had attained and mastered the essence of Ayurveda and Ayurvedic Ophthalmology from their father Parameshwaran Vaidyan and uncle Trivikraman Vaidyan. They mastered the science with the help of countless medical inscriptions in the mana and under the masterful guidance of Guru and uncle Trivikraman Namboothiri, they gained the wisdom of extensive clinical experience. 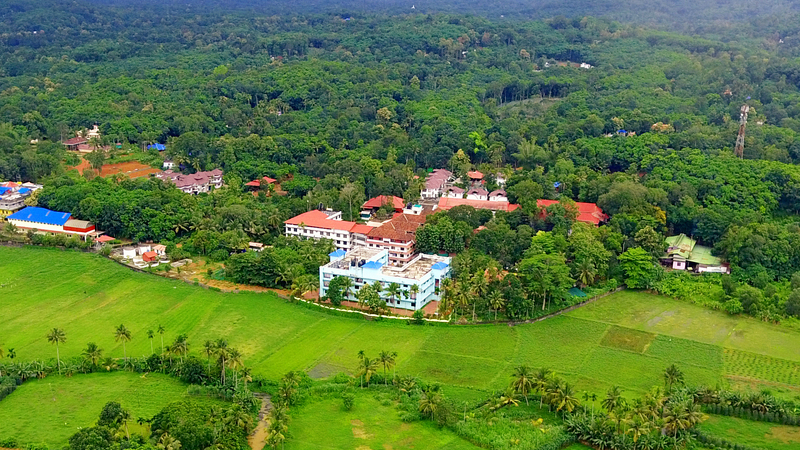 Dr.N.P.P.Namboothiri then underwent professional training at Government Ayurvedic College, Tripunithura. He assimilated the goodness of modern technology into the age-old science of Ayurveda and propelled Sreedhareeyam and its new generation of doctors in to a plane of unparalleled excellence. The next generation of doctors took to professional training and also underwent extensive clinical experience under the guidance of seniors. Dr Narayanan Namboothiri, Chief physician of Sreedhareeyam obtained masters degree in Ayurvedic Ophthalmology and then concentrated on ‘Dravya Guna Shastra’ (Ayurvedic Pharmacology), to maximize the knowledge about herbs and their focused clinical use. Dr. Sreekala N.P, Deputy Chief Medical Officer, has also undergone professional training as well as rigorous clinical training under the seniors to maximize the knowledge. She is spearheading the doctors’ training division and ensures that all the doctors at Sreedhareeyam has excellent clinical experience and knowledge before being eligible to conduct consultation. 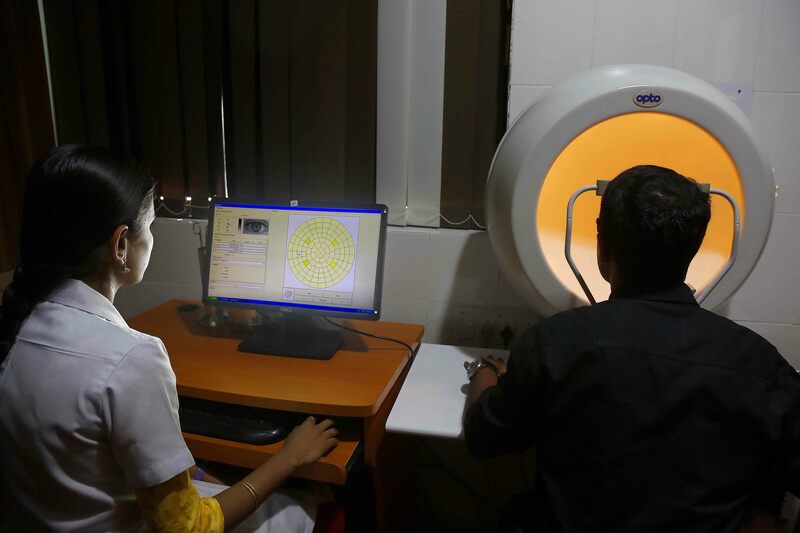 The use of technology ensures that all the doctors are equally equipped to cater to the patients’ needs whereas traditional ayurveda is heavily dependent on the expertise of the doctor in identifying disease conditions. Our vision is to eradicate blindness completely and to be one of the most respected Ayurvedic treatment centres in the country, reputed for our authentic treatment procedures and service excellence. Our mission is to treat the millions suffering from eye ailments and gift them the blessing of vision by adhering to the traditional treatment and ethical values. We adhere to our authentic processes as stipulated in the ancient texts with utmost sincerity, responsibility and loyalty.